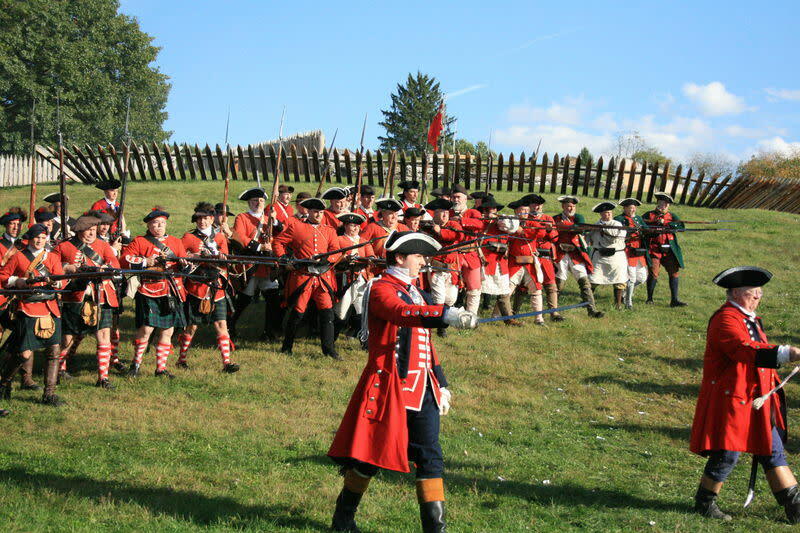 Fort Ligonier Days, one of the American Bus Association's "Top 100 Events in America", is a 3-day festival that commemorates the Battle of Fort Ligonier, a key engagement of the French and Indian War, fought on October 12, 1758. This outstanding outdoor festival is celebrating its 59th year in 2018. SHOP...for truly unique crafts from hundreds of vendors and interesting local shops. EAT...traditional American and ethnic foods amid the autumn beauty of historic Ligonier. ENJOY...hour after hour of free musical entertainment from a variety of bands and singers. 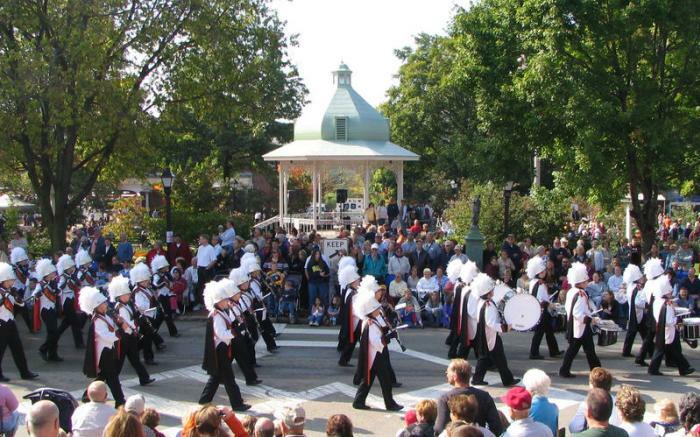 Don't miss the elaborate and entertaining parade that proceeds down Main Street around Ligonier's picturesque Diamond at 11:00 AM on Saturday. 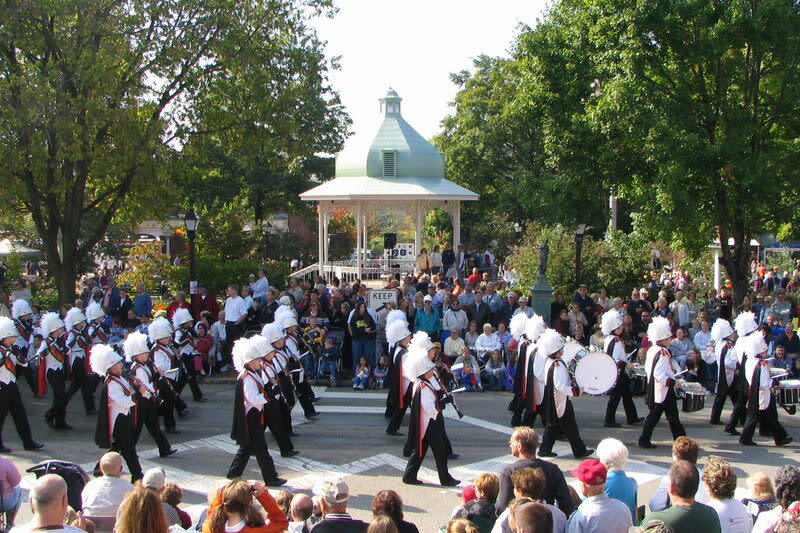 The parade will include historic units, floats, costumed characters, the shrine units and special guests, including local TV personalities, high school and college bands. 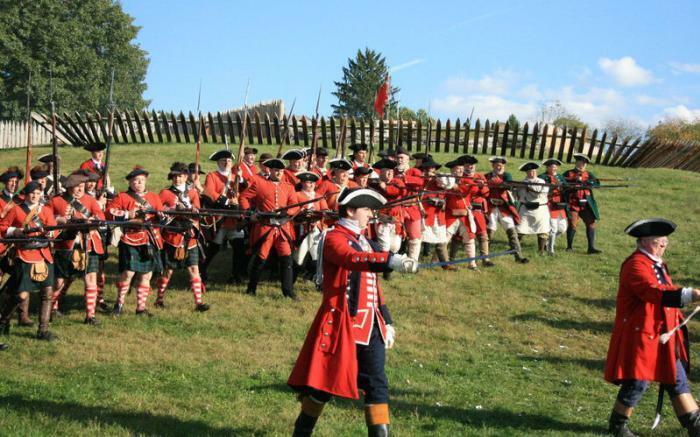 This is a spectacular part of Fort Ligonier Days!